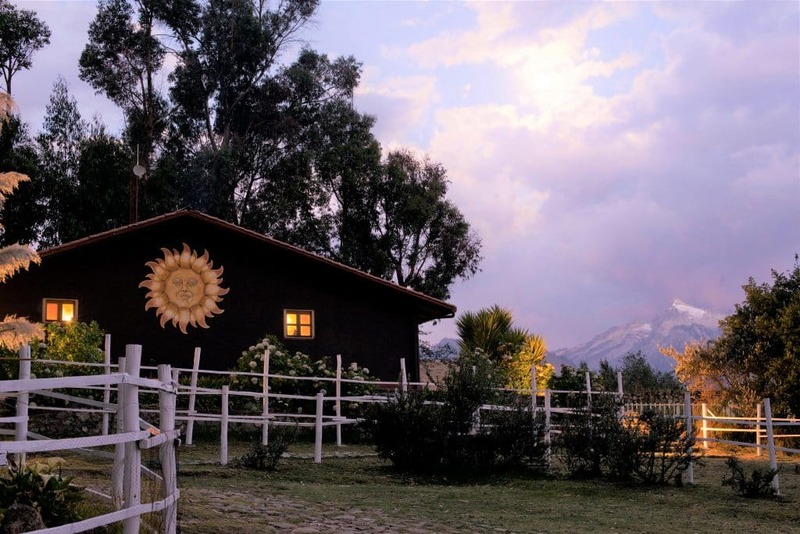 We are an eco-lodge located at 3,650 meters (almost 12,000 ft.) next to Huaraz in the Cordillera Blancas of the Andes. Located 3KM from Huascaran National Park gives front-gate access to world-class hiking trail, running and bouldering. We are located in between 3 indigenous communities, each which are supported by our affilialted NGO Andean Alliance. Just by staying with us you are supporting the local communities. On-site we have 7 greenhouses and 3 gardens which allow us to offer farm-to-table meals. Pricing includes a North American style breakfast, 4-course dinner, sauna, filtered water and direct access to Huascaran National Park. Fill out the form below to make a reservation or ask any questions you may have about the local areas, hikes or recommended multi-day treks! Contact Us or Make a Reservation With The Form Below!